Sogdian merchants were real power players in the international political scene that developed in East Asia during the sixth century CE. Having left their Central Asian homeland to engage in the luxury trade along the Silk Road, this Iranian-speaking community used their formidable business skills to establish a vast trading network ranging from Korean kingdoms to the Byzantine Empire. Moreover, they were the masterminds responsible for the emergence of two cosmopolitan empires in East Asia: the Turkic Khanagate (552-657 CE) located on the Mongolian grassland and the Sui Dynasty (581-618 CE) founded in China. This paper examines stone sarcophagi created by and for Sogdian merchants and their Chinese descendants during the second half of the sixth century. It explores the manner in which the Sogdians used images and objects to express their perceptions of themselves and their relations to indigenous Chinese culture in familial, bureaucratic, and spiritual frameworks. The ultimate aim of this paper is to reveal how mortuary stones can be said to register the critical role Sogdian immigrants played in transforming Sino-centric states in North China into a multicultural international power. 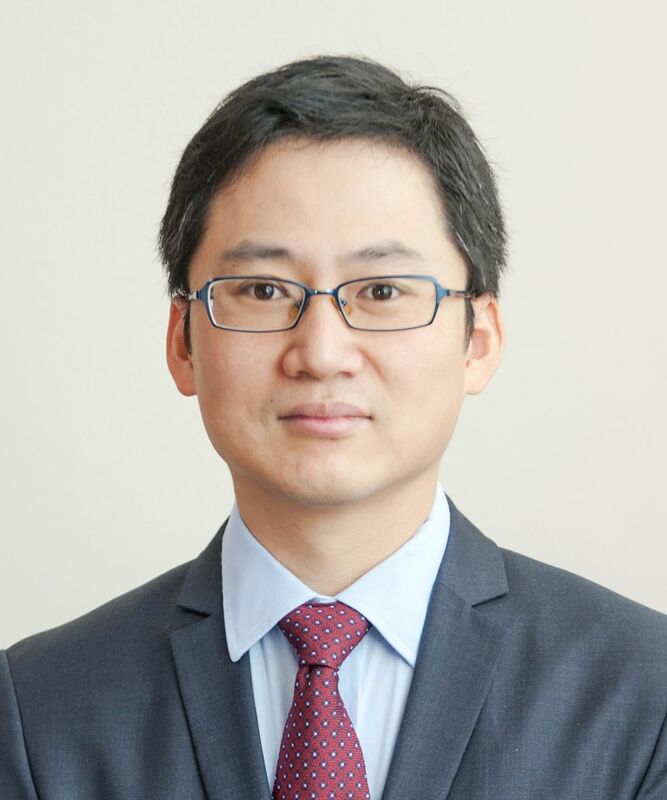 Jin Xu is an assistant professor of East Asian Art History in the Department of Art at Vassar. He studied International Relations at Renmin University of China (BA.) and Art History at Peking University (MA.). He received his PhD from the Department of Art History at University of Chicago. Thanks in part to his upbringing in Ningxia, a historically significant region on the Silk Road, he has devoted most of his research to Chinese arts of the sixth century, which reflect the important religious and cultural exchanges that took place along the ancient trading route. He has published a series of articles on Northern-Wei mortuary stones that feature filial piety illustrations, and he is now working on a book manuscript entitled Sogdian Sarcophagi: The Arts of an Immigrant Community in Early Medieval China.